If you take a look at your most recent Spotify playlist, you may not realize it, but house music most likely snuck its way onto it. Some of the biggest names in music are pumping out this genre right now, and itâ€™s infiltrated many of the songs youâ€™re bobbing your head to or singing along with in the car/shower, so why not learn how to dance to it? This class focuses on helping you cultivate your own unique expression and practice improvisation for your next night out on the town. Every heard of this subset of Hip Hop? Popularized by a performance on â€œSo You Think You Can Danceâ€ (Season 8), people now recognize it for itâ€™s jerky hip movements, expressive arms and high energy. This is the perfect for beginners because the class emphasizes body awareness and recognizing and developing your dancing persona. 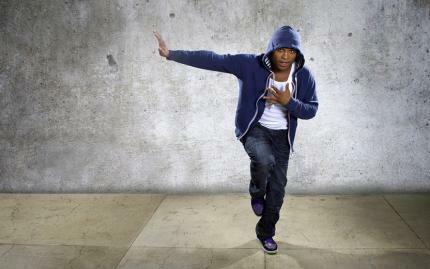 In this Hip Hop class, you will learn stylistic steps and practice them with music to get a better feel for how to move to your favorite songs. 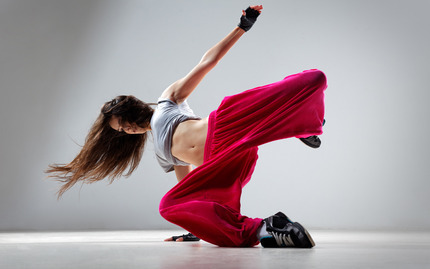 Youâ€™ll be able to bring these moves to the dance floor and move with confidence!